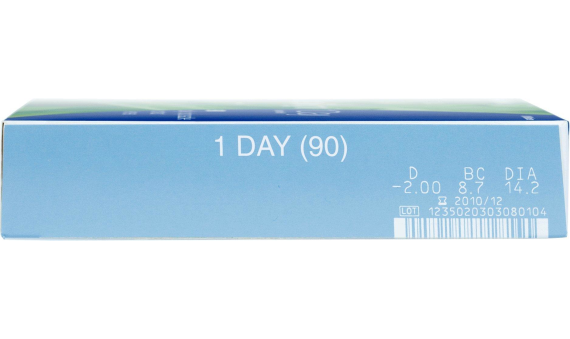 Enjoy the comfort and convenience of the ClearSight™ 1-Day. These lenses are the perfect choice for regular use, sports or any special occasions. 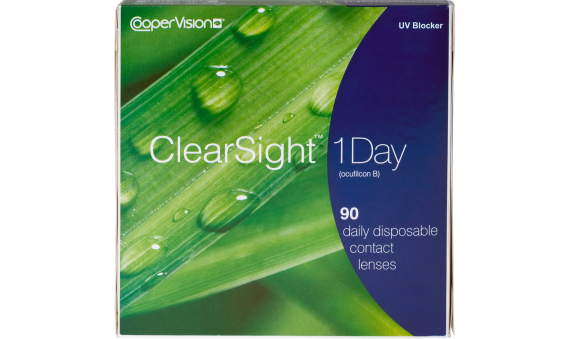 These daily lens allow you to get away from cleaning solutions and lens cases, as you will only wear them once.